The UK's fastest one-stop solution for auto enrolment. Smart Pension was founded by experienced finance & technology professionals and has been designed specifically to support UK businesses faced with the challenges of auto enrolment. 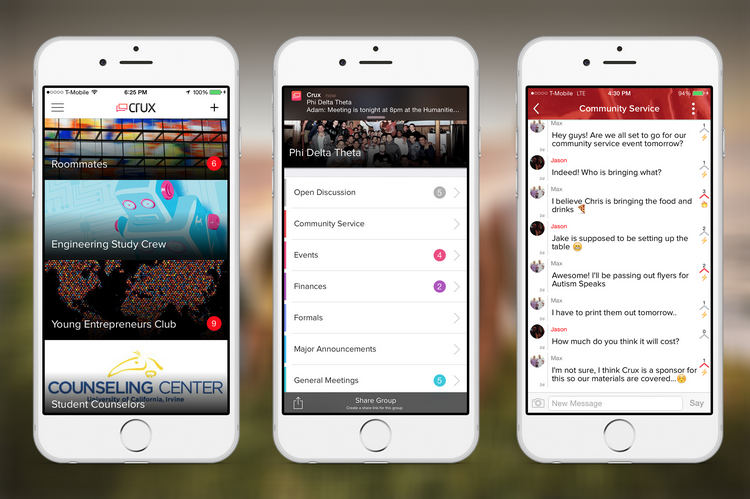 Crux beautifully organizes all of your group messaging and information. 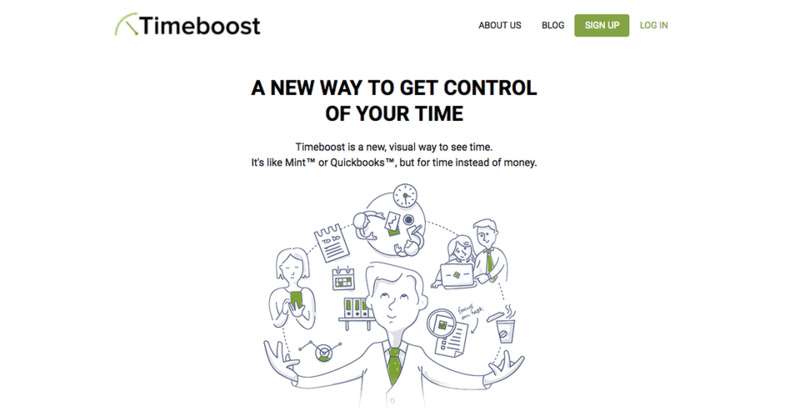 Timeboost is a new, visual way to see time. 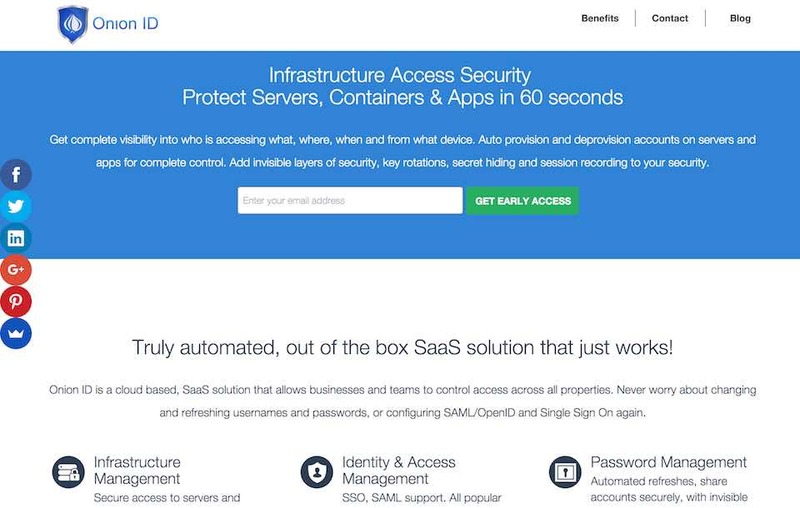 It's like Mint™ or Quickbooks™, but for time instead of money.